Build Date: 14.08.2014, (Number of New Entries: 4), Supported OS: Windows 8, 8.1, 7, Vista, XP. 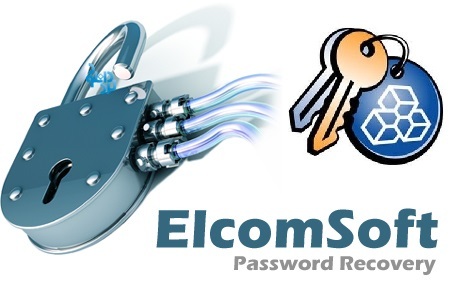 ElcomSoft has pioneered many software innovations that have made it easier to recover lost passwords from the operating system, Microsoft Office products, Adobe PDF files, ZIP and RAR archives, and a variety of other applications. The latest development revolutionizes the speed of password recovery without requiring expensive hardware. Certain ElcomSoft password recovery applications employ a revolutionary, patented technology to accelerate password recovery when a compatible NVIDIA graphics card is present in addition to the CPU-only mode. Currently supporting all GPGPU-capable NVIDIA and AMD boards, the GPU acceleration technology offloads parts of computational-heavy processing onto the fast and highly scalable processors featured in the NVIDIA latest graphic accelerators. The GPU acceleration is patented (U.S. Pat. No. 7,787,629 and 7,929,707) and unique to ElcomSoft password recovery products, making password recovery up to 50 times faster compared to traditional password recovery methods that only use the computers main CPU.